In Watchlist, some of today’s most prominent and promising fiction writers from around the globe respond to, meditate on, and mine for inspiration the surveillance culture in which we live. 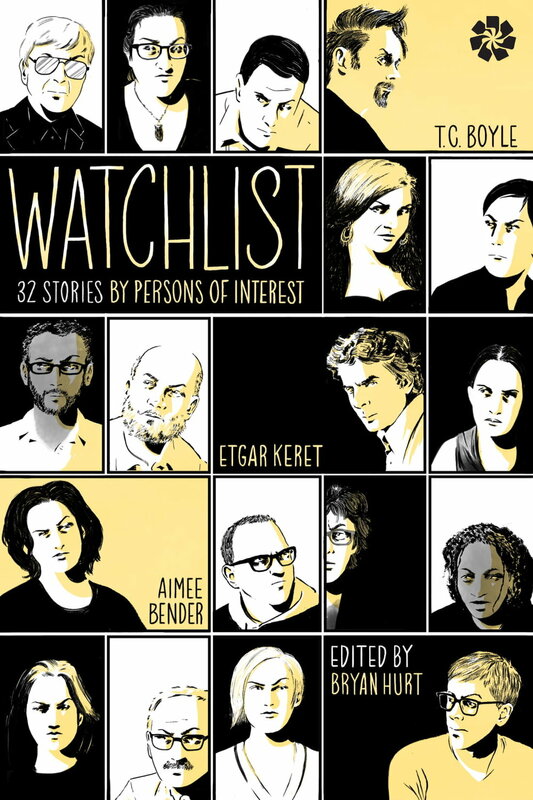 With contributions from Etgar Keret, T.C. Boyle, Robert Coover, Aimee Bender, Jim Shepard, Alissa Nutting, Charles Yu, Cory Doctorow, and many more, Watchlist unforgettably confronts the question: What does it mean to be watched?